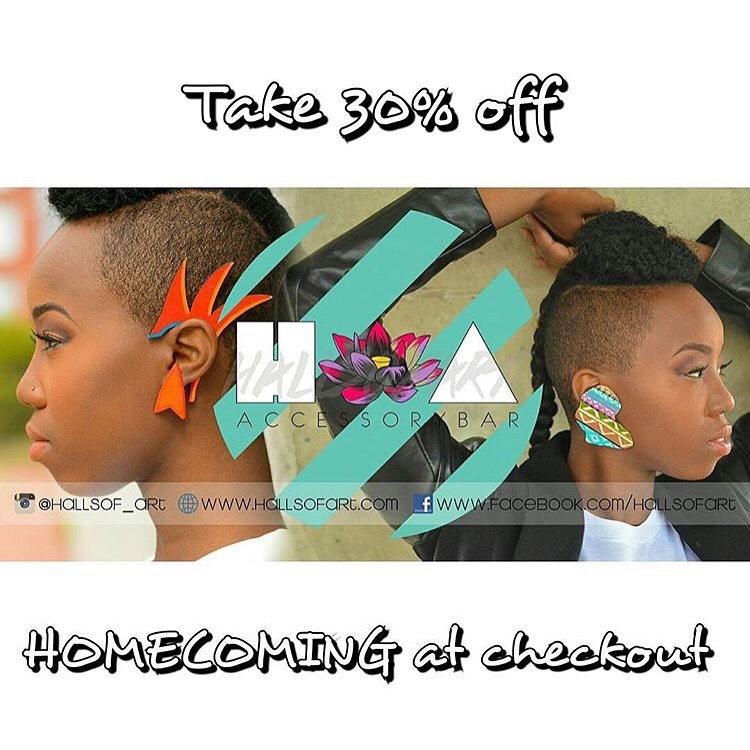 Halls of Art – Homecoming Sale 30% Off! [SALE] – Be Fearless. Be Flagrant. Take 30% off at checkout with Halls of Art! This sale is on now until October 31st!!! !